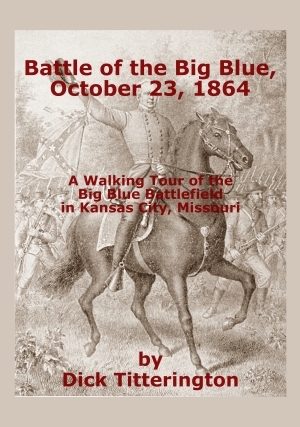 I published my first book, "The Battle of Pilot Knob," in January 2013. After launching this website, I decided to branch out by teaching some classes about Trans-Mississippi events. In the classes, I provided the context, but the participants, themselves, told the story. These classes were well received. When I discovered how straightforward self-publishing was, it seemed only natural to take the next step and write a book. 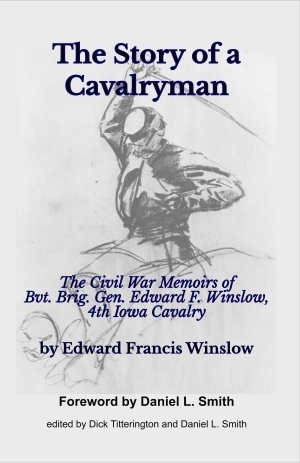 I chose the Battle of Pilot Knob as my first book for a number of reasons. One, it's an interesting story. Why did Sterling Price choose to attack a small Federal force behind the fortifications of Fort Davidson in Pilot Knob? In hindsight, he should have moved as quickly as possible to attack St. Louis. If he had done this, the whole 1864 raid would have turned out differently. Two, I had just returned from visiting the Fort Davidson State Historic Site located in Pilot Knob, Missouri. Prior to visiting, I had done a lot of research in order to publish a tour of the battle sites on theCivilWarMuse.com. I had just finished publishing the tour on my website when I learned how to publish an eBook ia Kindle Direct Publishing. 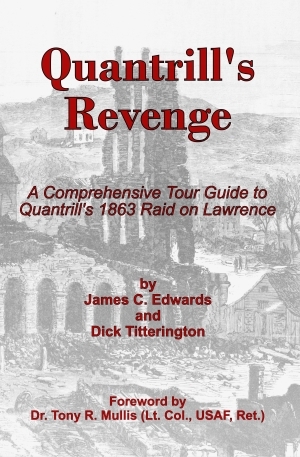 All of the info about the Battle of Pilot Knob was fresh in my mind, so I wrote a book. Since then I have published three more books via Trans-Mississippi Musings Press, my publishing brand. I have also published four titles in my Trans-Mississippi Musings Classics series. These books are first hand accounts of the American Civil War in the Trans-Mississippi and were originally published in the 19th century.